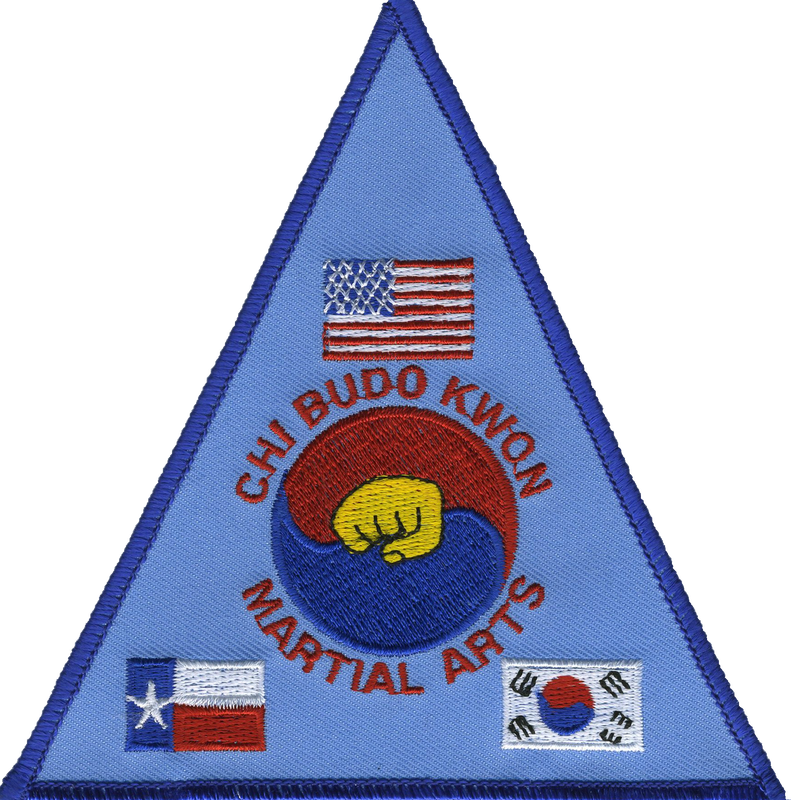 Welcome to Chi Budo Kwon Martial Arts! 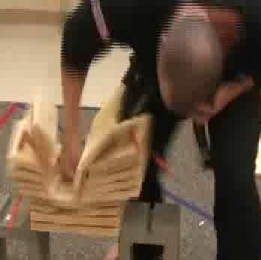 Traditional Training with Modern Day Application! 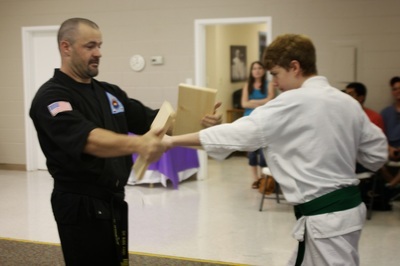 We offer a traditional, regimented training program for teens through adults interested in the martial arts. confidence that they need when faced with a potential altercation. world comes at you "full speed", you will not succeed. We practice a blended martial art based on the Korean Style of Tang Soo Do. 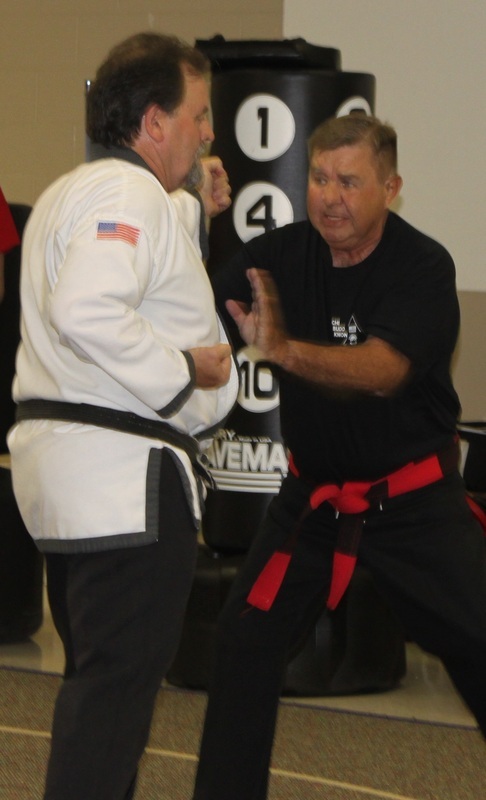 We add Small Circle Jiu Jitsu, Modern Arnis (Filipino Stick Fighting), and pressure point application to create a system that can attack and defend at all ranges. 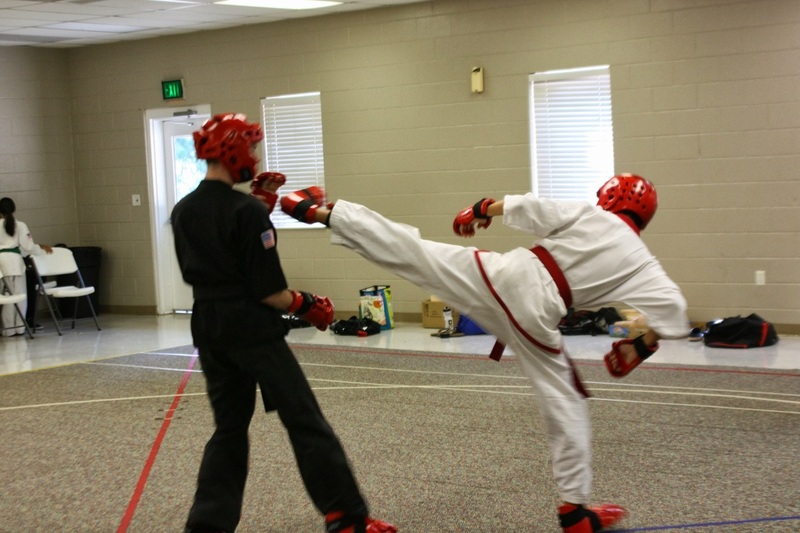 Many schools today focus primarily on the ground fighting, since much is said about most fights ending up there. We feel that focusing on a single range of fighting is extremely limiting, so we train to take advantage of ALL the ranges, not just 20% of them. 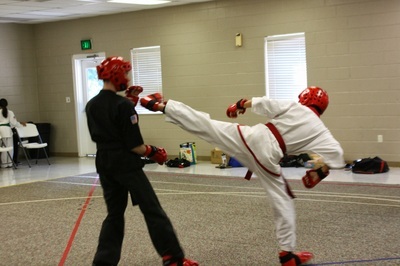 ​Forms, Point Sparring, and Full Contact Tournaments. To get a feel of how we train and why we train the way we do, come train with us for FREE! 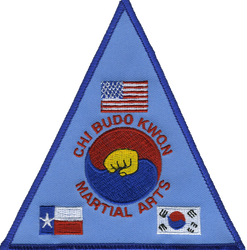 If you are interested in trying classes, we offer 2 weeks of free classes to give you an idea of what Chi Budo Kwon is all about. any questions you have and invite you to class. Let us know in the Comments area if you would like to be contacted by phone or email.